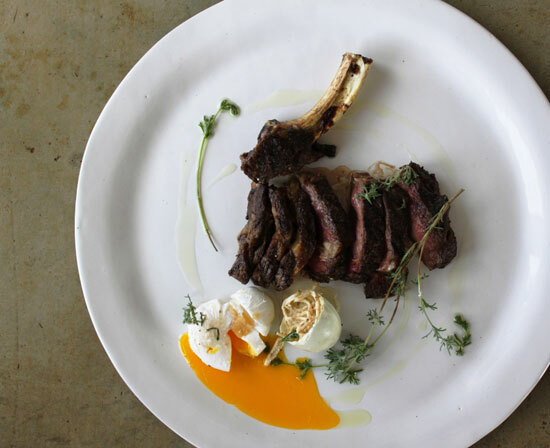 Sirloin on the bone or prime rib, marinated in fresh winter savoury and Frantoio olive oil, with a poached duck egg and celeriac, with horseradish remoulade. 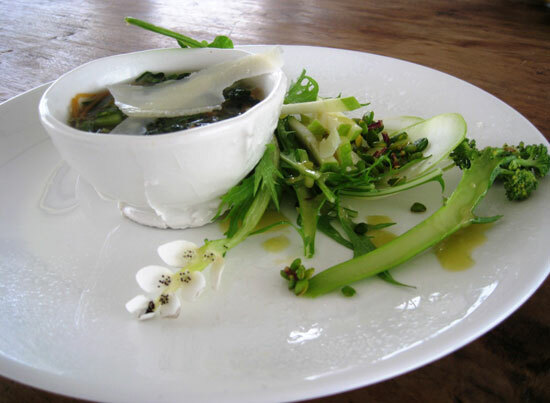 Warm kale, cavallo nero and chunky parmesan broth, with a side salad of mange tout, Granny Smith apple, green kohlrabi, spekboom, green oak lef and frilly lettuce, with a drizzle of salt, preserved lemon, Cape sorrel and caraway. 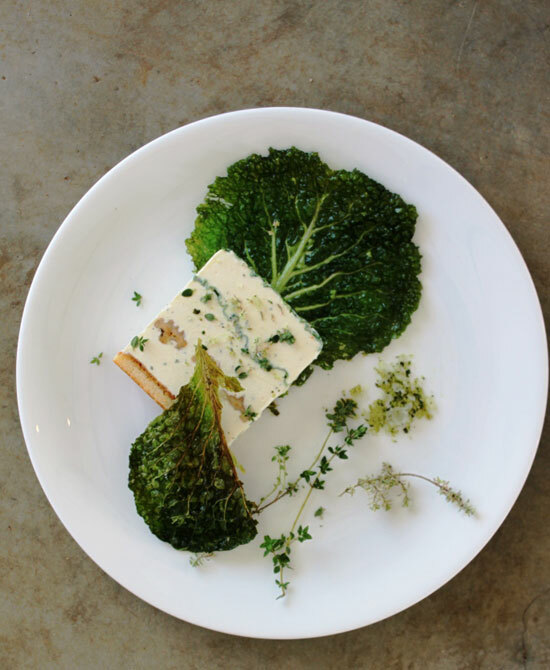 To see the rest of our winter offering at Babel, please download our menu right here.